"His previous run reads very well against these rivals and he can gain an overdue win." The 14.27 at Belle Vue this afternoon looks a good opportunity for T1 Traceys Dream to make amends for a narrow defeat last time. The selection has taken some time to get the hang of the game, often ruining her chance at the start, but she has made big strides in recent races, winning two starts back in this grade, yet finds herself in an easier spot here. At Sunderland this evening, T1 Westforth Suzy makes plenty of appeal in the 19.42. The red has finished runner-up in her last three starts, making most of the running on the last two occasions, but this A4 event looks uncompetitive by the standards of the contests she has been running in lately and her usual fast start should soon have her in pole position. The 19.52 at Peterborough probably isn't as competitive as it looks at first glance and T5 Last Man Stands looks to represent some value at the forecast prices. Richard Devenish's middle runner hasn't scored since November but has been knocking at the door in recent races and stormed home last time from a poor position. His previous run reads very well against these rivals and he can gain an overdue win. 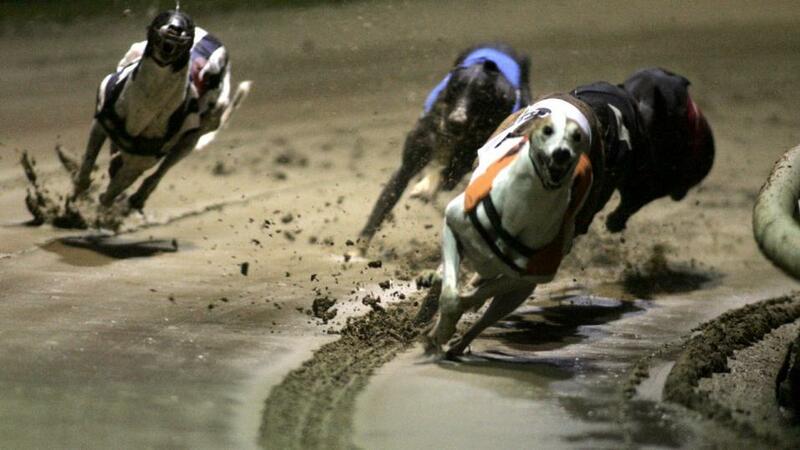 Greyhound SmartPlays have tipped 91 winners since 1st January.